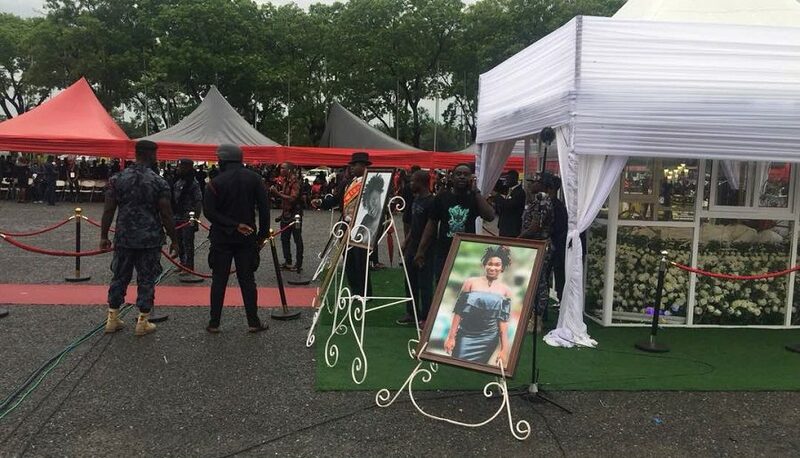 The dawn of Thursday, February 8, 2018 was littered with shock, heartbreak and mourning among stakeholders in the Ghanaian entertainment circles after news broke of the death of Ghanaian artiste, Ebony. 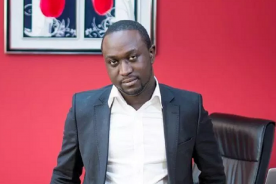 Some initially dismissed it as a publicity stunt whilst others waited with bated breath to confirm the news before reacting. 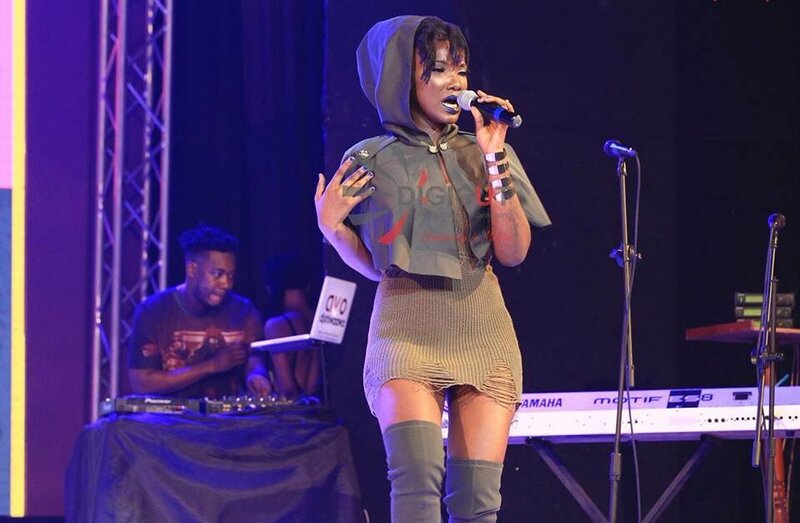 There was also people pointing fingers, and accusing everyone and anyone of cutting short the life of the artiste with statements about her craft. 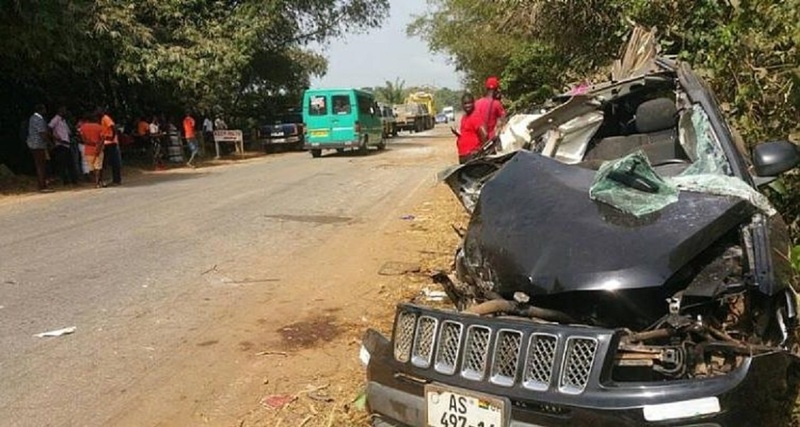 On her way back to Accra from Sunyani where she visited her mother, the vehicle she was travelling in was involved in a head-on collision with a VIP bus on the Kumasi-Sunyani road.